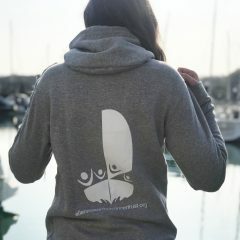 Wear and share your support for the Trust! 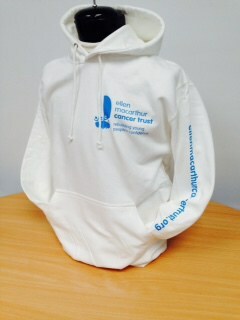 Our exclusive Hoodies are super popular and are a perfect gift for a Trust fan or as a treat for yourself. 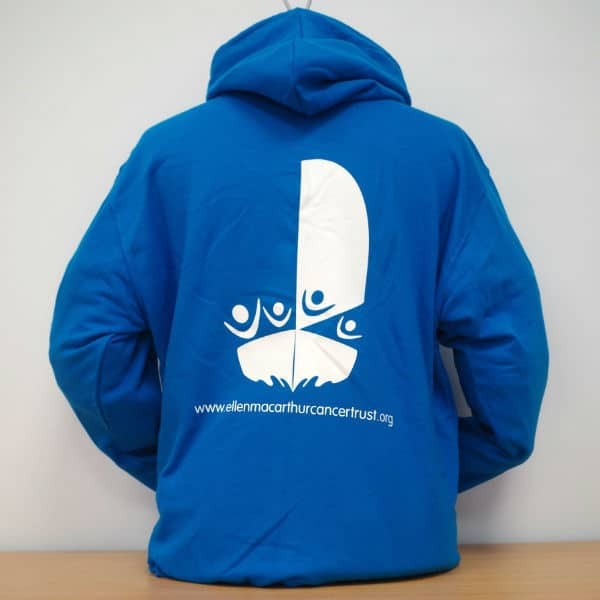 With chest and back logos, and the Trust website along one sleeve, our exclusive Trust-blue Hoodies make a big statement. Wash at 40 degrees, do not iron transfer. All colours and sizes are for guidance only. The colour shown may not be a true representation of the actual colour of the garment fabric. Get something new, give something back! 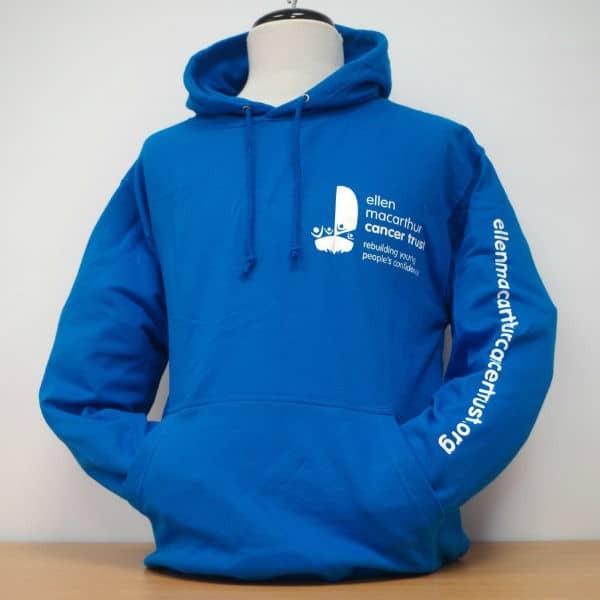 By purchasing this item you are raising vital funds for the Ellen MacArthur Cancer Trust and supporting young people in recovery from cancer. How awesome is that?